Hi welcome to USA Trailer Sales Traverse City. We are located in the small town of Kingley just south of Traverse City. 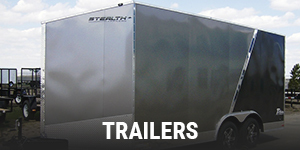 As one of newest USA Trailer Sales stores we are continuing to grow each year. Just because we are new does not mean we don’t have what you need. 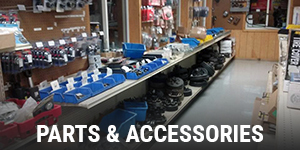 Just Like all the other store we carry all your major brands like, Load Trail, MTI, Haulmark, Look, H&H, and more. 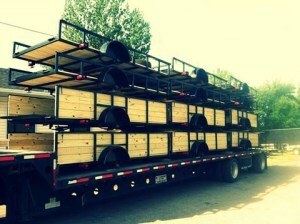 We can take care of your of all your trailer needs. 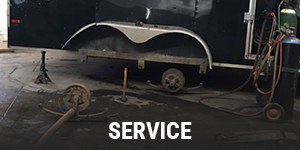 USA Trailer Traverse City carries parts and accessories and even can help with minor repairs and maintenance. We are here for all of your trailer and snow plow needs and would love to hear from you!